These elite training clinics are designed to balance quality sailing time with fitness training, giving the opportunity for younger Radial sailors or Federation Radial Teams to come together for quality training. The clinics will also provide young sailors with the opportunity to be coached by the most experienced Laser coaches available, including some national team coaches. The camps daily schedule will combine morning fitness session and afternoon classroom lessons with on the water exercises offering healthy competition. This will be followed up with a debrief of tactical and strategy situations. 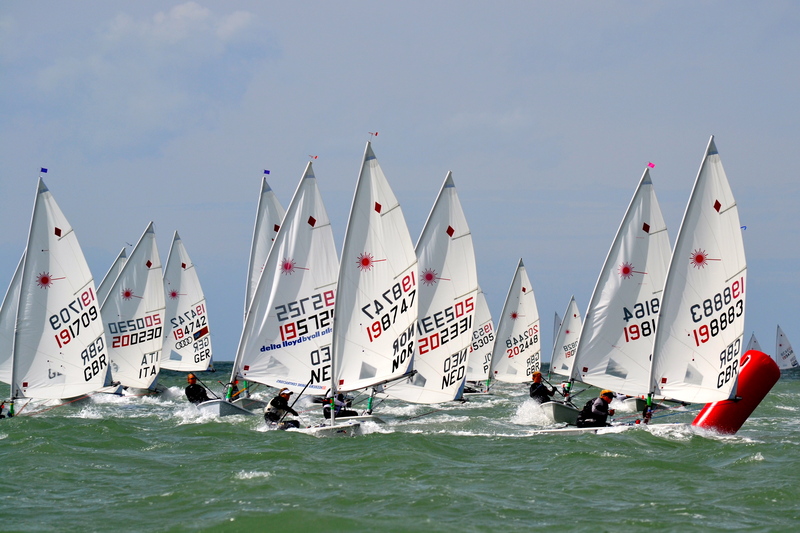 Sailors will receive individual attention both on the water and with video analysis. The focus group of Radial sailors for these Elite Clinics are boys and girls, who are in fulltime education and at national sailing team level. However they have a need to balance study, but maintain their sailing level over the winter months.